Having resided in Mosman for over 20 years, Fiona knows our local neighbourhood extremely well. 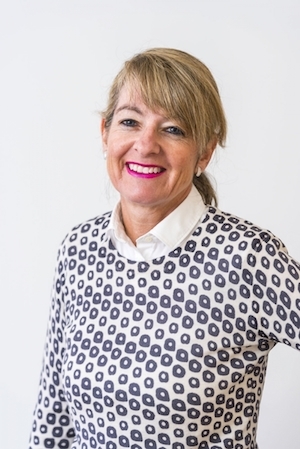 With a genuine passion and interest in people, lifestyle and real estate, Fiona is ideally suited to managing our front of office – her rapport with our clients and the public is second to none. We welcome her to The Croll Team.